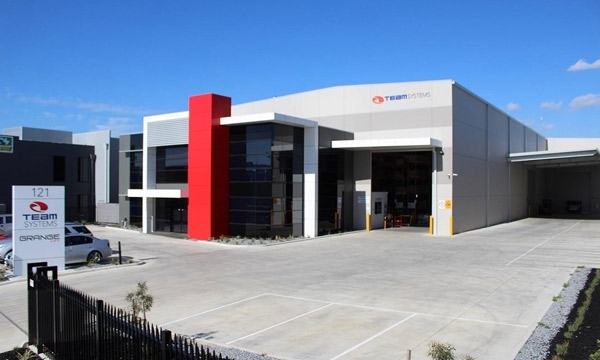 Team Systems has been a long established leader in the Material Handling industry around Australia. With over 20 years of experience, we have been at the forefront of continued product development and sourcing of new products right across the globe. With major international partners in China, Thailand and Indonesia it has provided our markets the design, manufacturing and logistical solutions over a long period of time. Now the expansion continues into the New Zealand market. We have selected an exclusive range of product which meets the New Zealand requirements in the Material Handling Industry. We believe that this new venture will help provide this local market the great benefits of our brands and products Australians have seen as the highest standards in quality and product solution. "Our Goal is to provide Material Handling Equipment and solutions which will allow our customers to operate at the highest level in the manufacturing, storage and distribution of their product."